Dexeus Mujer is located in Barcelona, Spain. Its history as a clinic dates back to 1935 when it opened to help women needing gynaecological care. Today it is a large establishment which incorporates a gynaecology and obstetrics department, an oncology department and a reproductive unit. It is an accredited teaching hospital. The reproductive unit has been a pioneer of fertility treatments in Spain throughout the last decades. The first IVF baby in Spain was born in Dexeus Mujer in 1984. Since then, over 20,000 babies have been born including the first baby born from a frozen embryo. Their philosophy is to solve fertility problems individually by offering different treatment options to each patient. They are also involved in research aimed at increasing the pregnancy outcomes of all patients. Dexeus Mujer has a large staff of 62 doctors and 20 embryologists. 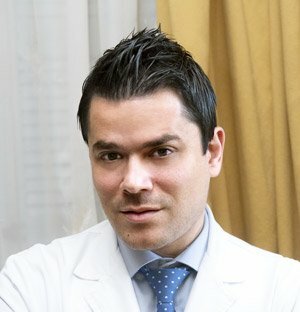 The Medical Director is Dr. Pedro. N. Barri. He has worked in the UK, France as well as Spain. There are nine senior embryologists all of whom are ESHRE accredited. There are doctors and embryologists who speak English as well as the Patient International Team. They offer video conference software so that you can have a preliminary interview with one of their specialists from your own home which you can access here. 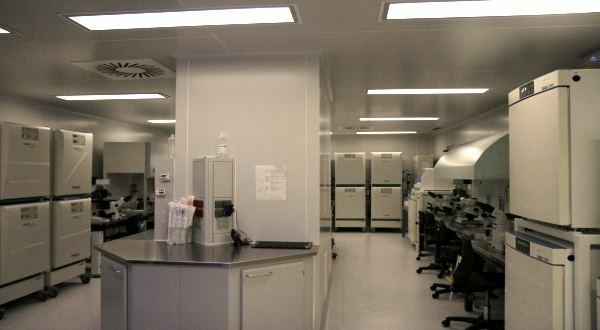 There are four laboratories: IVF, andrology, hormonal and PGD. 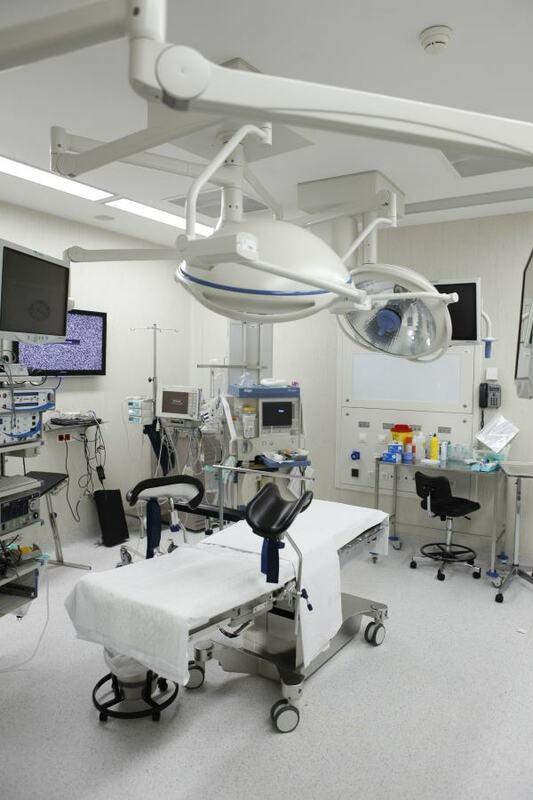 There are a number of theatres and there are five ensuite single recovery rooms. Dexeus Mujer has ISO accreditation ISO9001:2008. It is also the first laboratory with the certified quality standard UNE 179007, which is a quality management standard for assisted reproduction laboratories in Spain. In 2016 it carried out over 3741 treatment cycles. About 39% of these were IVF, 46% from the egg donation program and 15% were PGD/PGS cycles. The advertised cost of egg donation is 8250 Euros. This includes donor stimulation, ICSI and culture to blastocyst. The cost of sperm freezing is 231 Euros. The first consultation is free. This guarantees a minimum of 7 fresh or frozen eggs up to 15. There is also a basic package too costing 5995 Euros. This is for frozen eggs (not fresh) with a minimum of 4 and a maximum of 7 eggs. The advertised cost of IVF is 5390 Euros and includes sedation, ICSI and blastocyst transfer. It does not include embryo freezing (costs 660 Euros including 12 months storage). Use our IVF Cost Calculator to help understand costs. 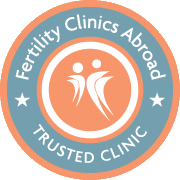 The clinic submits their results to the Spanish Fertility Society for verification. The patients come from Catalonia and Spain since Dexeus Mujer is a reference centre in Spain. International patients come from France (16%), Italy (46%) and other English speaking countries (38%). For patients travelling from abroad, there is an International Team which is fluent in English, Russian, German, French and Italian. Dexeus Mujer is one of the largest and most specialised centres in Europe in women’s health care. Located in Barcelona, we treat women at all stages of their lives, infancy, adolescence, youth, maternity, menopause and active ageing – we give them comprehensive care in our Obstetrics, Gynaecology and Reproductive Medicine departments. The most advanced technology and the constant medical research allows us to help women with fertility problems. We are the first in Spain in performing all assisted reproduction techniques. 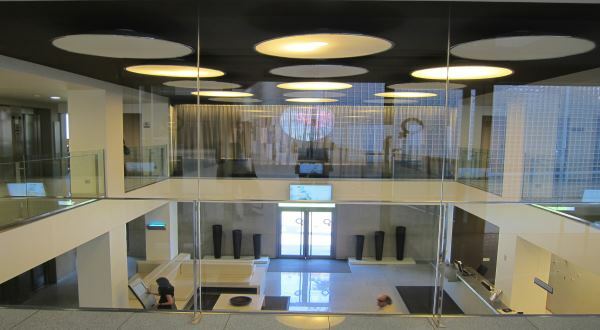 Dexeus Mujer is located in Barcelona, 15 minutes from the airport. There is a car park onsite. Transport: buses (59, 70, 72 and 75), subway (Line 3 (green), Maria Cristina station). 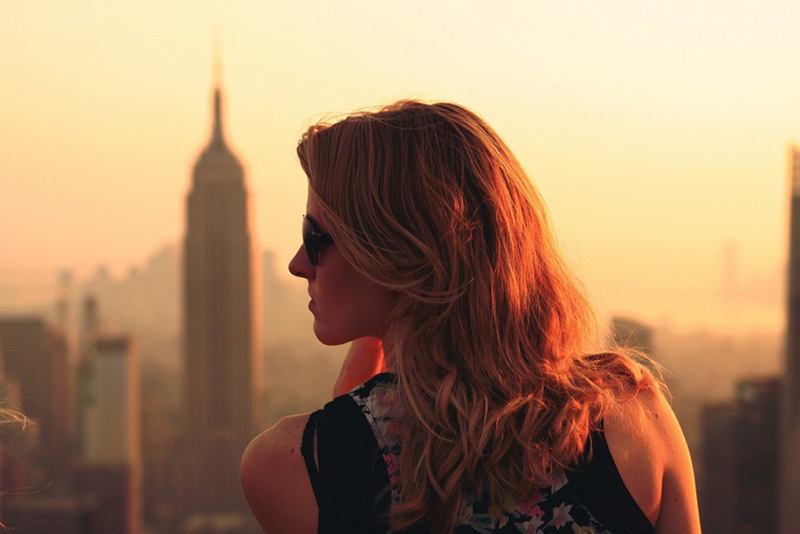 Remember that it is free to send an initial enquiry to Dexeus Mujer.